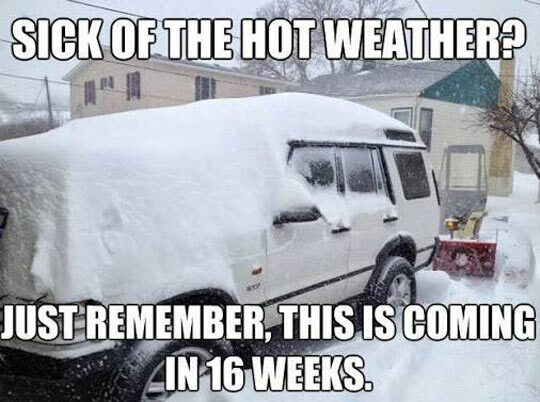 Sick of the hot weather? A Field Guide to Procrastinators. Father, why are you crying?! The war of xmas past. Chances of being called gay. Salvidor Dali eating a bowl of surreal. Who's freaking kid is this?